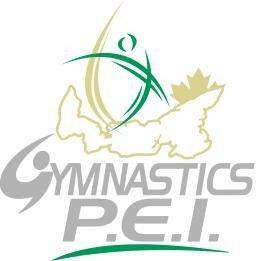 Please forward names to vvuillemot @ sportpei.pe.ca for consideration by the Nominations Committee by September 9th. No Notice of Motion to amend any of GPEI’s bylaws were received by the Aug. 26th deadline. The AGM will take place on Monday, September 26th at 6pm in Summerside. All GPEI members are welcome to attend.